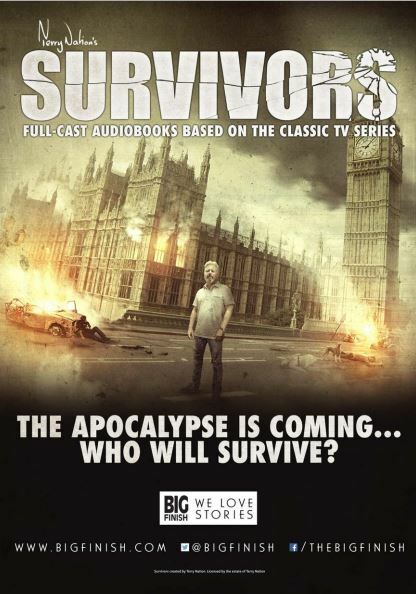 Can the survivors from the bunker and the settlers forge a common cause, or will tensions split the community for good? 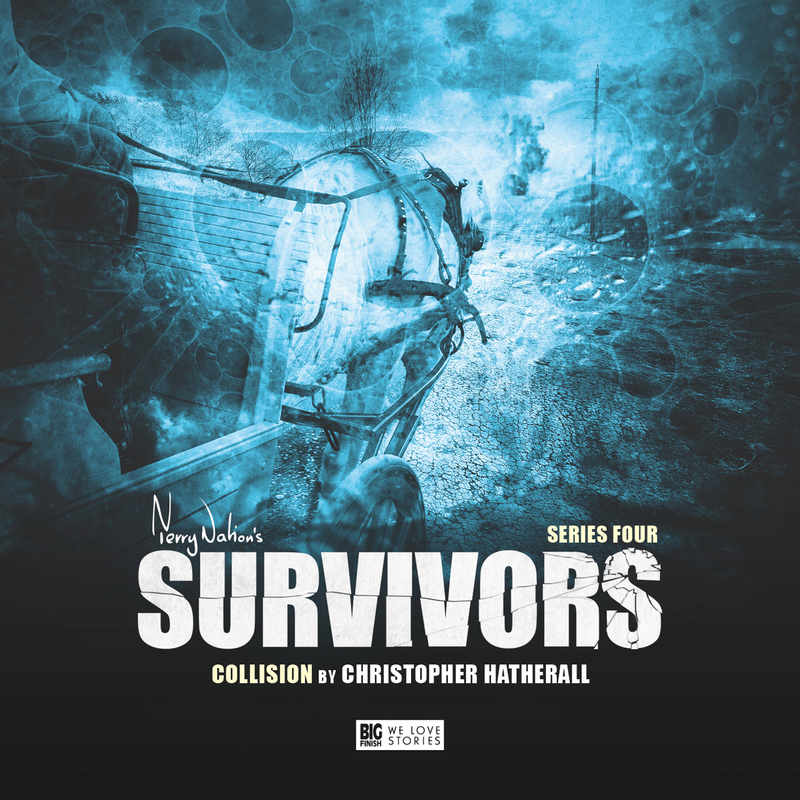 THE EVENTS OF "Collision" explore the clash of the irreconcilable worldviews of the two sets of this series' protagonists: the wretched survivors of a government mission, who have endured two years of isolation in an increasingly squalid bunker, subsisting on dwindling supplies; and the inhabitants of the Belief Foundation who live off the land and who strive to survive through the application (it appears) of the principles of Gaia. 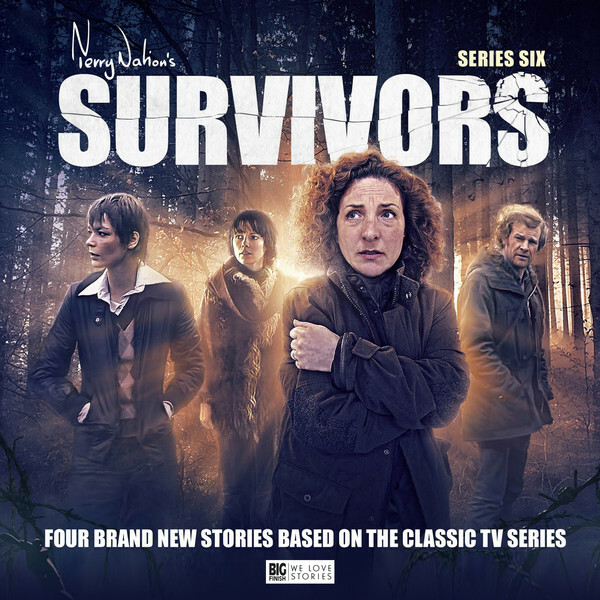 With the support of Greg, Evelyn convinces Theo of the need for a rescue party to be sent to the Tartarus bunker, to encourage the survivors there to leave and to liberate any useful material and knowledge. It is exactly what Greg would insist on doing. Theo is clever enough to play the long game: rather than arouse suspicion and opposition by rejecting the idea outright, he acquiesces - but sends along the loyal Stan to police operations while he prepares to put any new arrivals under the maximum pressure possible. His aim is to ensure that the 'unsuitability' of any of the Tartarus refugees will be made apparent to his followers, who will demand their expulsion without any further encouragement from him. 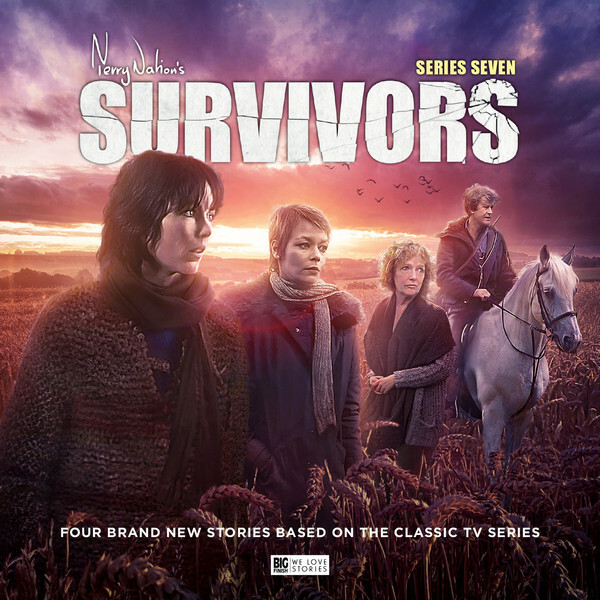 Theo also gathers some vital intelligence on two of the newer members of his flock, through impromptu counselling sessions in which he encourages both Jackie and Michael to reveal information about their pasts that will give Theo useful leverage. 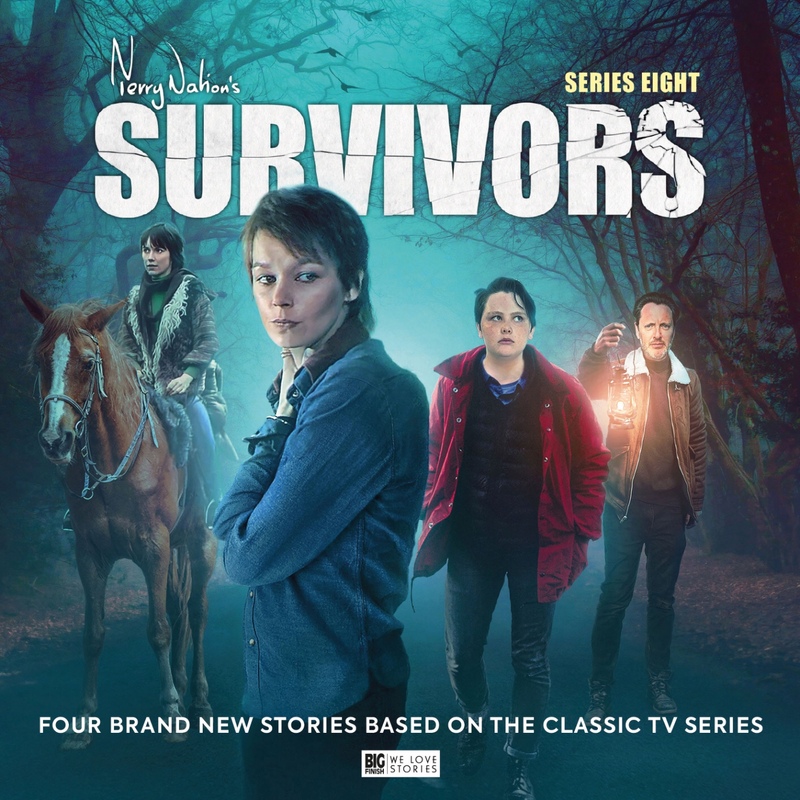 In both cases, Theo's behaviour, and his intentions, are thoroughly reprehensible; and Christopher Hatherall's assured first script for the Survivors audio range perfectly captures the hollow-yet-plausible tone of Theo's cynical spin. 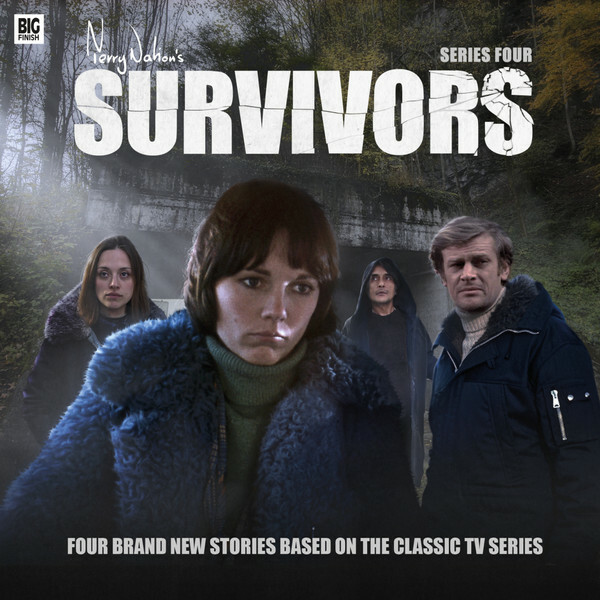 The mission to the bunker reveals the dire conditions in which its remaining occupants now languish, but suggests (entirely credibly) that many of those who have endured two years in a grim underground concrete cell would be reluctant to leave; fearful of what unknown horrors they might find in the world outside. 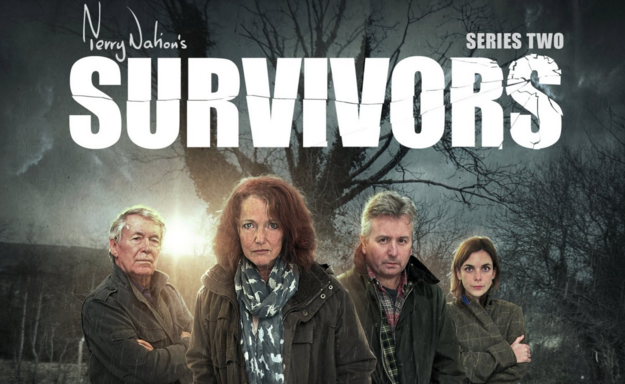 When Jenny, Greg and Evelyn return with a small group of evacuees, their vulnerability and the shocked mental state is quickly apparent. Determined to push them to breaking point, Theo manipulates events to compel their immediate integration. But these former pen pushers, office workers and bureaucrats possess few practical survival skills and, as many buckle under the pressure, the community's residents quickly resent the intrusion of these inept 'free-loaders' (as they see them): just as Theo intended all along. It is an excellent idea to introduce a cohort of survivors who, as a group and as individuals, are simply not possessed of the talents that a community (reliant on hard graft and application) needs if it is to thrive. But the collision is not just one of temperament or skill set. There is also a fundamental difference of perspective on what the future of society should look like. Evelyn is an advocate of the restoration of political authority. She wants to reinstate the legal codes and precepts, and make people accountable to them. Heavily influenced by Theo, Jackie counters that the survivors can only make the new rules that they need by mutual, collaborative endeavour, through which they can establish a shared moral code. Jackie concedes that the impact of The Death forced moral people to act immorally; something that does not make it right, counters Evelyn. These thoughtful character conflicts make for some compelling and brilliantly performed exchanges about the nature of 'absolute' and 'relative' moral behaviour, which together set the context for the series of trials and judgements which come to a head in the series' closing episode. But the storyline of "Collision" ends on some thrilling action and adventure sequences. 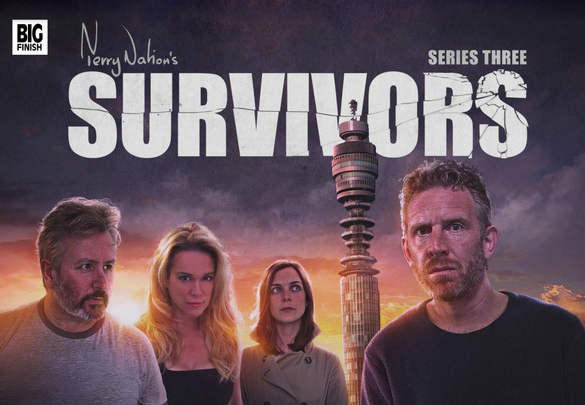 Rebelling against Greg's over-protective coddling, Jenny joins Michael and Theo's secret enforcer Stan on a return trip to Tartarus, in the hope of teasing out the remaining occupants. After Stan slips away to set fires that will wipe all of those inside (and burn all of the knowledge held within) the tunnels fill with choking smoke. 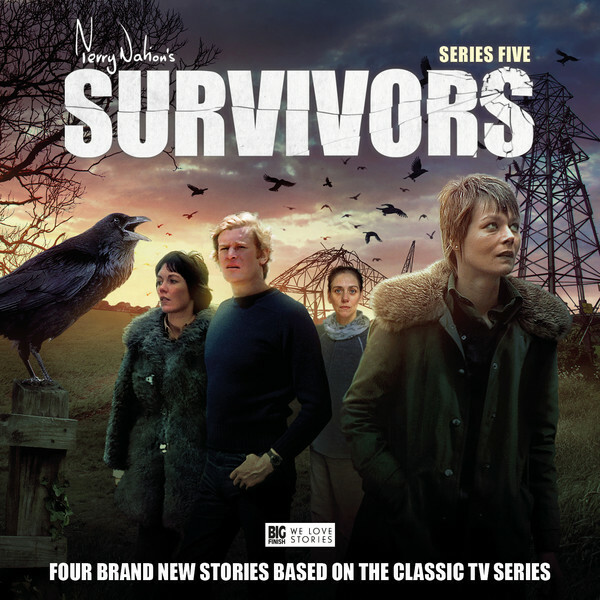 In some genuinely harrowing scenes, Jenny and Michael try desperately to free those trapped and suffocating; but are forced to subdue Stan when he returns to stop them. As conditions become unbearable, the pair find they cannot save themselves and drag the unconscious Stan to safety as well. Jenny is distraught and overwhelmed (Fleming at her most unleashed so far), and her impotent cries of rage and hopelessness will remain in the memory long after the closing theme has finished. FANTASY WRITING IS always at its best for me when it has something to say and I read this episode as an allegory for the refugee crisis that has been happening over the last year or so. A RETURN TRIP to the bunker, to entice the remaining occupants to leave, uncovers hidden motives that have catastrophic consequences.